Here at Giant Gymnastics we have something for everyone! 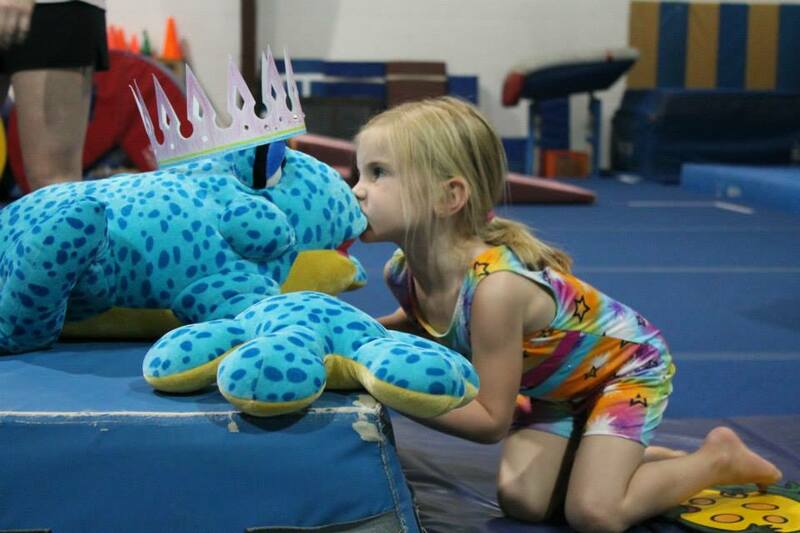 Check out each program below from our Tots to Tumblers. 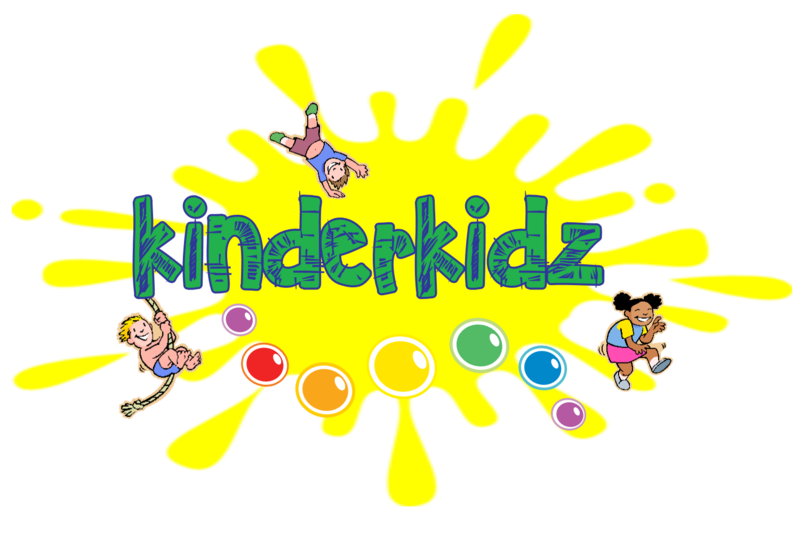 KinderKidz is our preschool gymnastic program for ages 18 months to 6 year olds.Through this program your little one will develop motor skills, basic muscle coordination, andas well as create lasting friendships. Classes will include weekly themes, skills and lots of fun! Students will learn via circuit rotations revolving around vault, bars, beam, and tumbling skills. 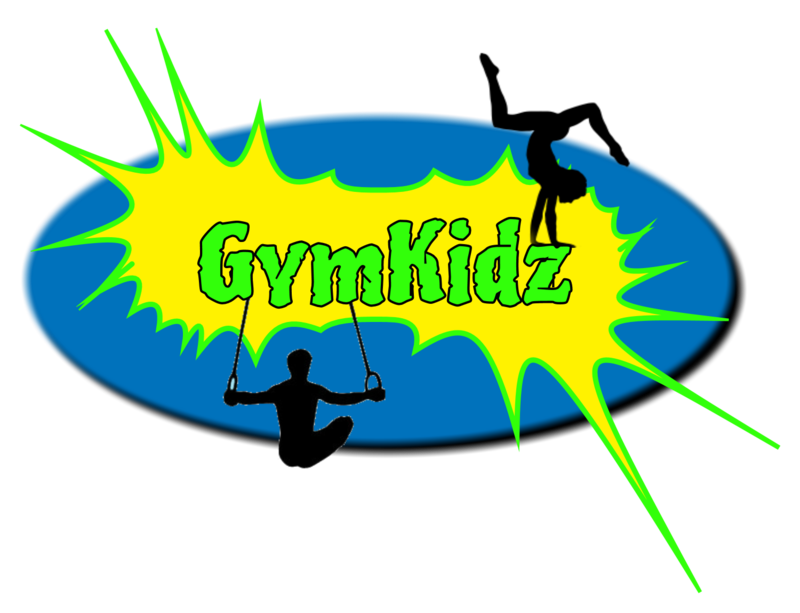 Circuit activities will include gross motor activities in addition to gymnastic skills. The foam pit, parachutes and other props will be utilized when appropriate. Boys enrolled in this class will learn basic tumbling and equipment skills with the use of mats, wedges, and bars. The classes are designed to begin the development of fine and gross motor skills, strength, flexibility, balance, basic tumbling and equipment skills. Benefits of this class include the development of a strong work ethic and an overall increase in body awareness and physical fitness.Additional benefits of this class include building self-esteem and self-confidence as basic to more advanced skills are mastered. Strength and conditioning are also incorporated into each event. 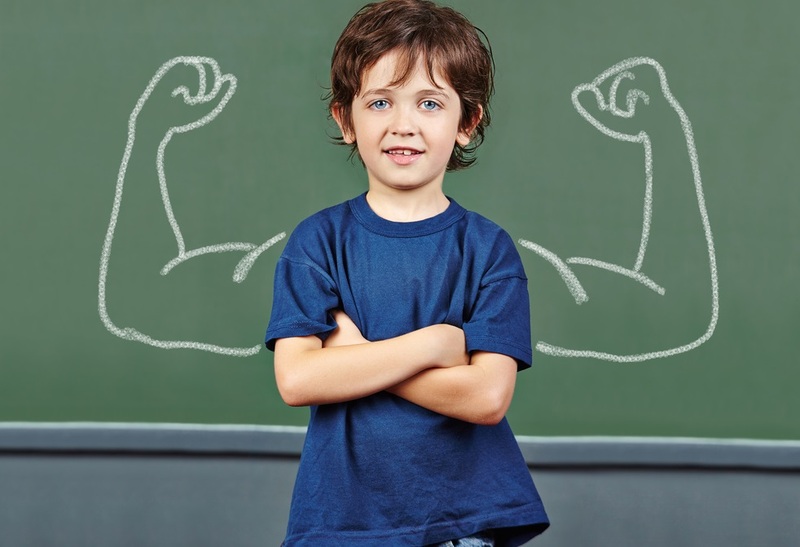 This class is for boys ages 5 and up. This class is 55 minutes long. Tumbling is for new students who have little or no tumbling experience. Students are introduced to proper body positioning, terminology, and technique. They learn about the muscle groups responsible for each tumbling skill and the role that flexibility, strength,sequencing and timing plays in tumbling.Emphasis is placed on initiating the conditioning requirements needed for intermediate and advanced tumbling. Students will learn forward and backward rolls, handstand, handstand to a bridge, standing backbend to a bridge, and a kickover from a bridge. This class is 55 minutes long. 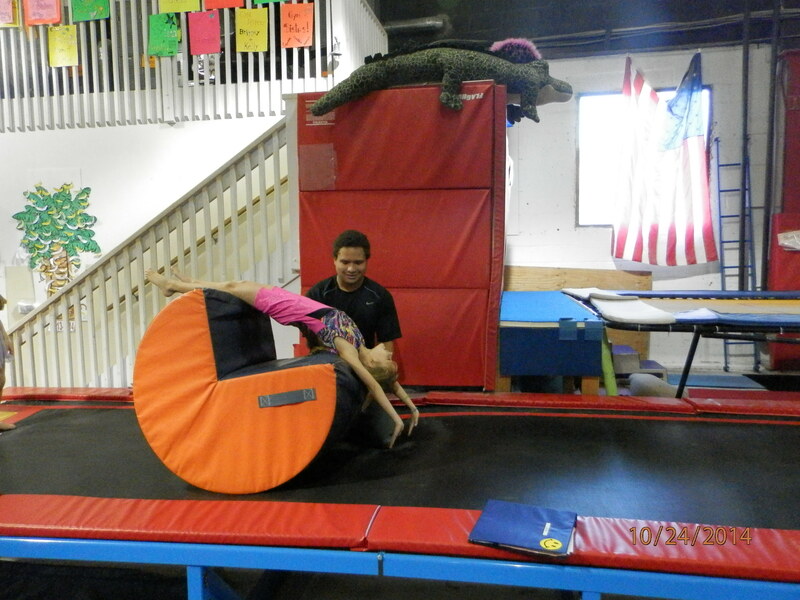 Students in Tumbling 2 refine their basic tumbling skills and increase their strength and flexibility. The backhandspring is the cornerstone of cheer tumbling and is a requirement of many cheer teams. One of the primary goals of Level 2 Tumbling is to introduce and master the backhandspring. The round off is refined with a focus on developing a strong rebound. 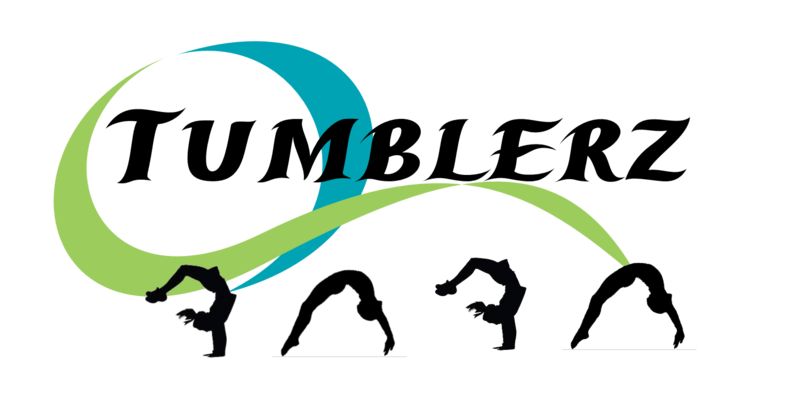 Conditioning emphasis is placed on shoulder flexibility, back flexibility, and leg strength, all needed for the backhandspring.Students will be taught the backhandspring in staged progressions, utilizing specialized equipment. Students will be spotted on the backhandspring until both the student and the coach feels that a spot is not necessary. This class is 55 minutes long. 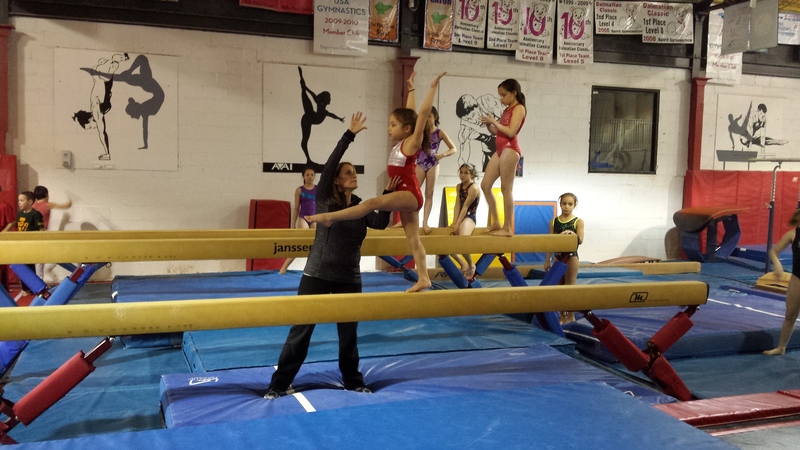 Giant Gymnastics strives to ensure all kids are placed in the correct class. Still unsure? We offer 15 minute evaluations or a trial class at no cost. Please call the front desk and our friendly office staff will be happy to assist you.